Vinepower’s qualified viticulturalists and land managers are available to visit your vineyard whenever necessary, 7 days a week. 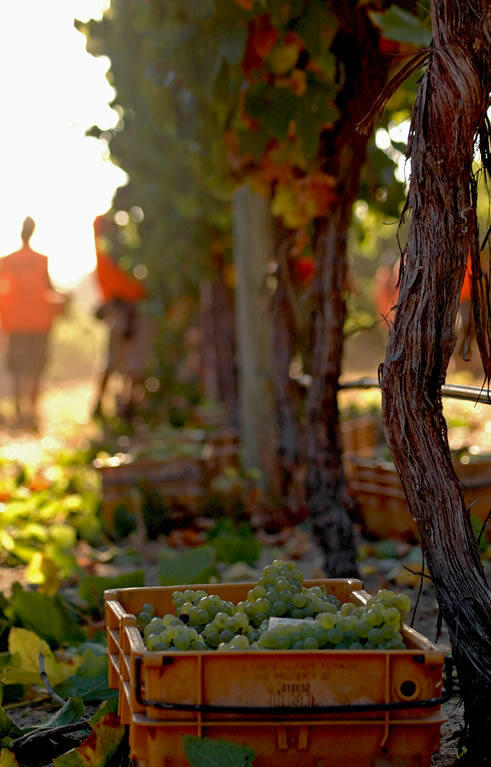 We can supply all management and technical personnel as well as integrated vineyard labour. Each season Margaret River Treeplanting & Landscare Services works for various Forestry Commissions completing many varied tasks. Need to reduce your Margaret River vineyard operating costs and achieve increased quality and yields? Talk to Vinepower Margaret River. Full time staff during periods of no vineyard activity may be a luxury you can’t afford. Trying to do it all yourself may not be the best solution either. With Vinepower, you can access all the specialist knowledge, experience and labour you need – but only when you need it. Vinepower’s qualified viticulturalists and land managers are available to visit your vineyard whenever necessary, seven days a week. At peak times such as pruning and vintage, we can supply all management and technical personnel as well as integrated vineyard labour. We pride ourselves on being able to provide high quality, cost effective solutions, efficient and personable service. Margaret River Vineyard Services. 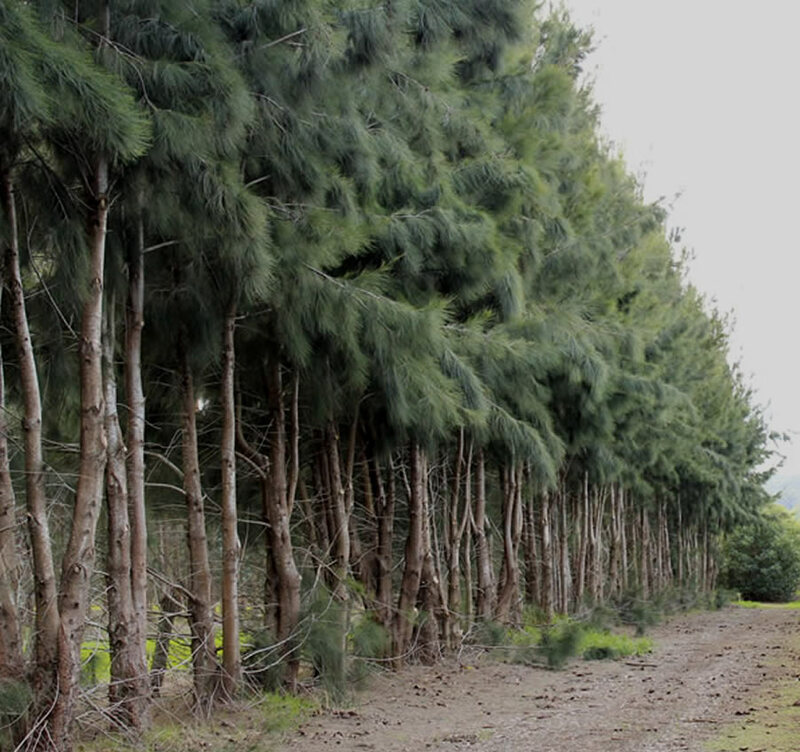 We have over 20 years with the development, expansion and maintenance of plantation properties in the south-west. 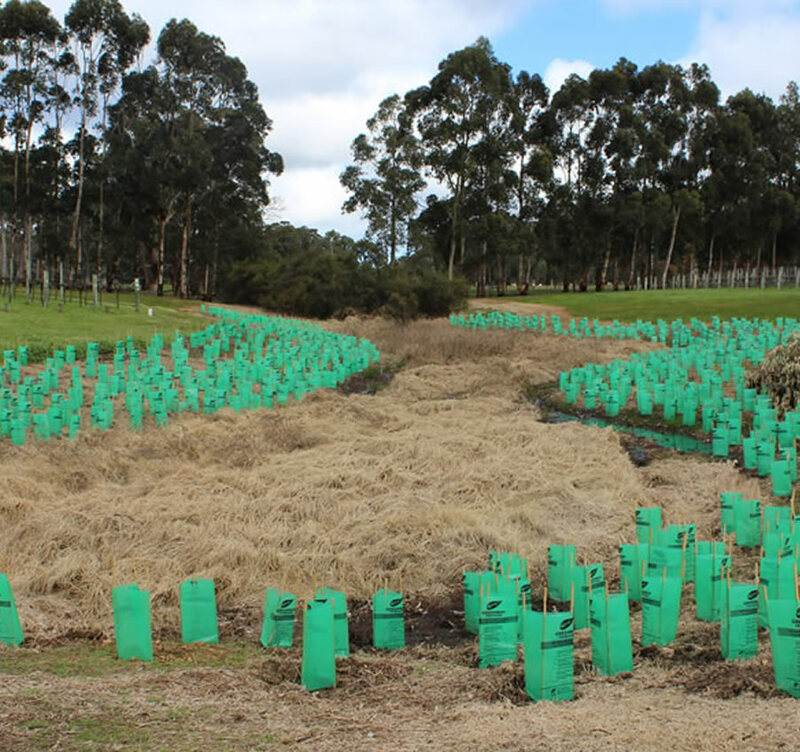 Each season Margaret River Treeplanting & Landscare Services works for various Forestry Commissions completing many varied tasks. 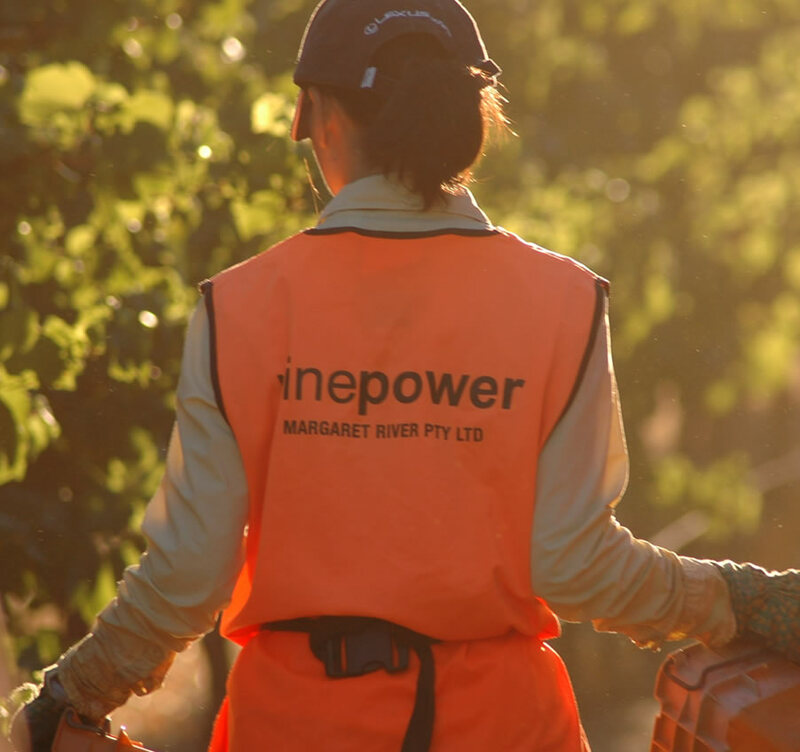 With a team of highly competent, viticulture managers & operations staff, Vinepower has the “horsepower” to upscale and train large numbers of Australian & International workers to service the seasonal requirements of the industry.